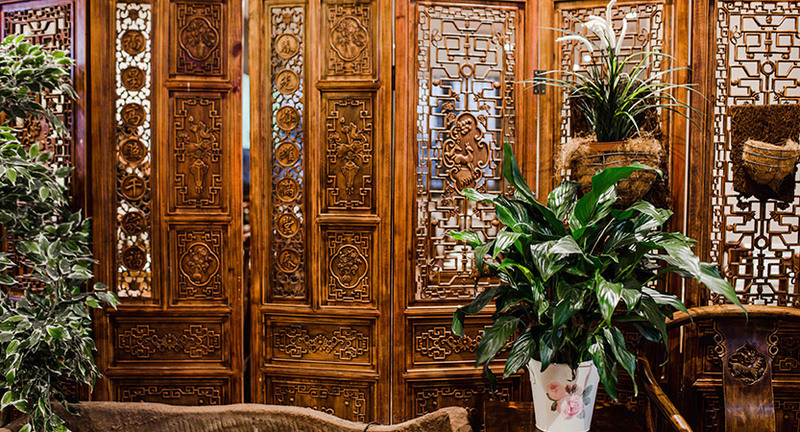 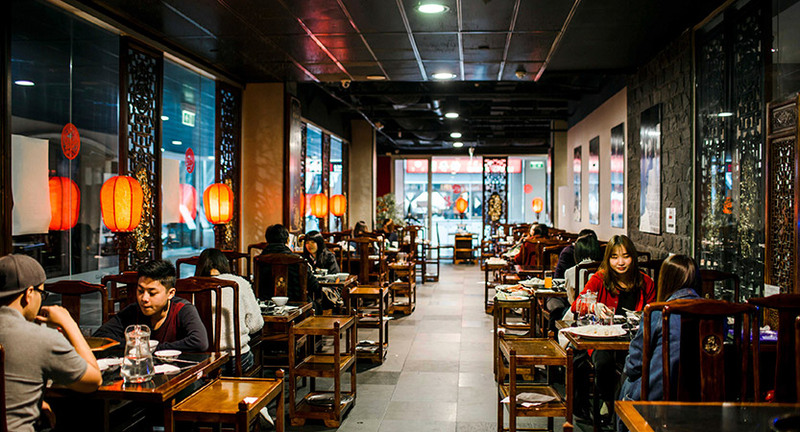 Home of the steambowl, China Chilli is a large and lively Chinese restaurant dedicated to all things spicy, serving cuisine from Sichuan. 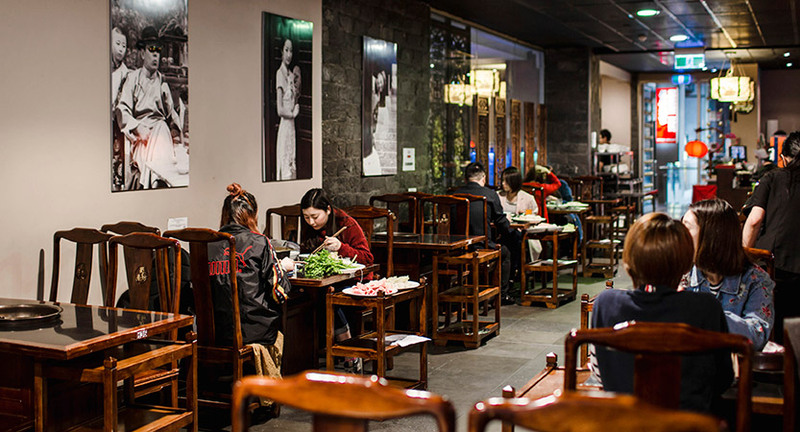 Choose your favourite broth and all the toppings you desire plus a selection of their 15 different sauces and cook your meal yourself in a traditional hotpot, or steam bowl at your table. 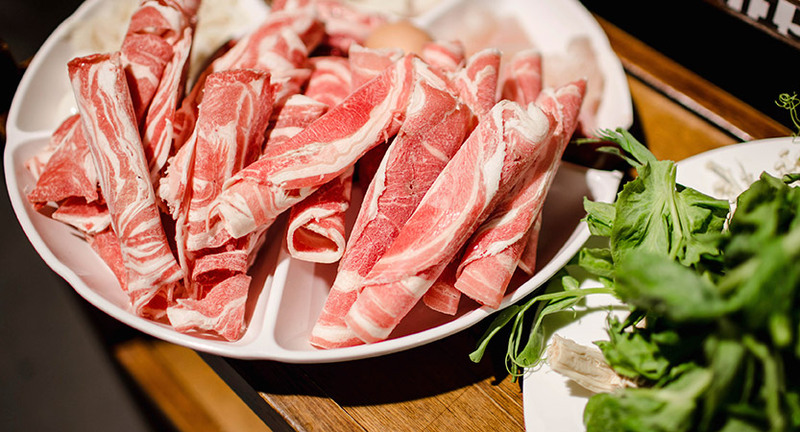 All you can eat buffets, give you an option of dining on limitless hotpot for 2 hours – available from 11.30am, or wait until 5pm for the A La Carte menu to begin. 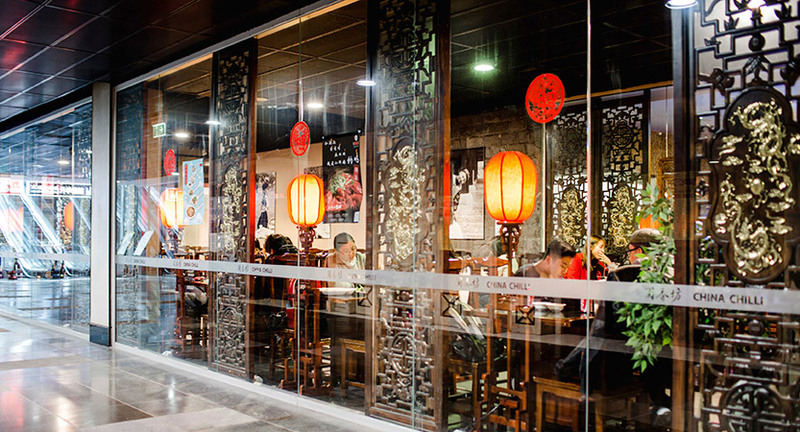 China Chilli has many vegetarian and gluten free options and of course a wide range of spicy food.